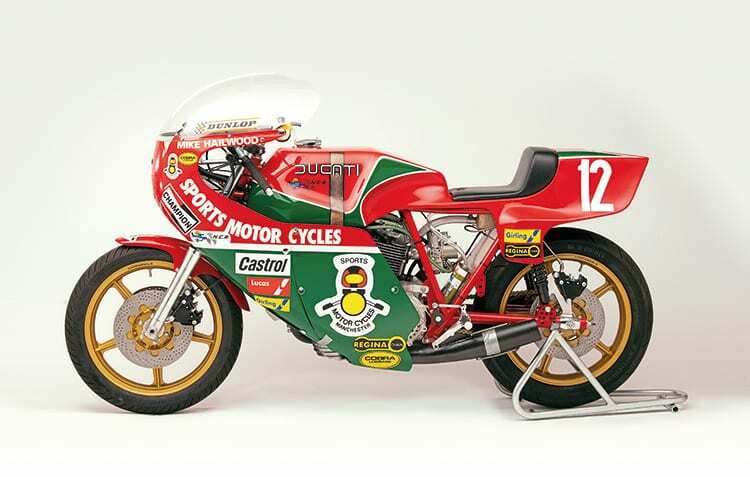 A stunning limited-run replica of Mike Hailwood’s 1978 comeback Ducati NCR 900F1 has been unveiled at the Isle of Man Festival of Motorcycling. Just 12 of the hand-made Vee Two Hailwood bikes will be built, mirroring the race number Mike’s bike wore in his celebrated 1978 F1 TT win 40 years ago this year. The £110,000 machine has been 18 months in the making and is endorsed by the Hailwood Foundation. A personalised congratulatory letter from Pauline Hailwood will be sent to each owner. The prototype Vee Two Hailwood shared a stand with the genuine Sports Motorcycles Hailwood machine at the Classic TT, which multiple TT champion John McGuinness rode on a demonstration lap – accompanied by David Hailwood on the Vee Two Hailwood replica. The Vee Two Hailwood project is the lovechild of Brook Henry and Paul Taylor. Bike designer John Keogh, a long-time collaborator of both Henry and Taylor is also involved in the project. It is the first product of their new joint venture, Vee Two USA, specialising in Ducati tuning parts and accessories. Want to read on? 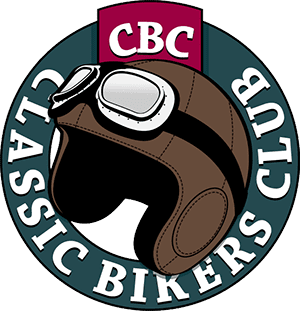 Then subscribe to Classic Bike Guide and read our magazines online! 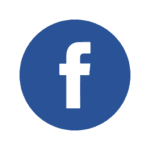 For more content, why don’t you like our Facebook page here, or follow us on Instagram for a snippet of our striking pictures!